When it comes to painting your home, you’ll need help from the right service providers who can use their expertise and opinions to deliver the best results. 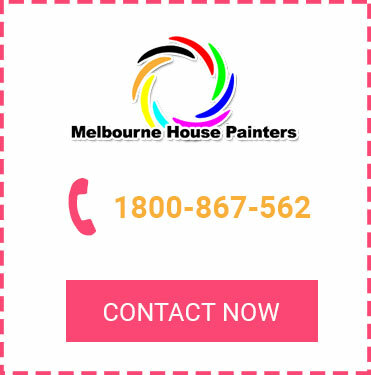 At Melbourne House Painters, our painters in Portsea can help make your home look great on both the inside and out. 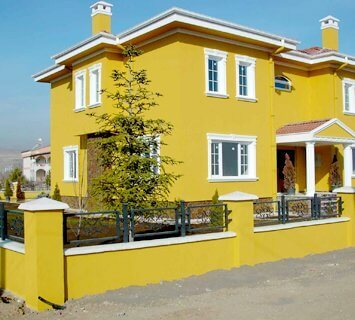 Using state-of-the-art tools and the right paint for the job, we guarantee our clients ultimate satisfaction. 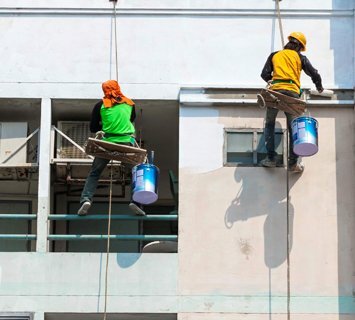 Our residential house painters have the necessary experience to assist with all your painting needs, whether you want us to paint interiors or paint house exteriors. We can also come up with unique ideas to help you achieve the home you’ve always dreamt of. Our painters in Portsea aim to offer the best end result no matter what, ensuring that the requirements of the client are fully met. With over 20 years of experience, our team can overcome any obstacle and deliver the best results to ensure complete client satisfaction. 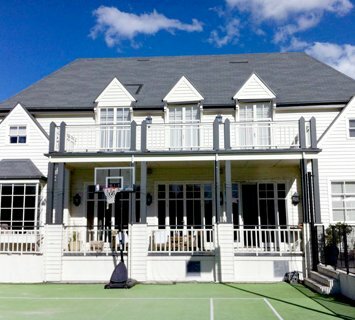 Transform your home with the help of our friendly and professional painters in Portsea. Call us now on 1800 867 562 or enquire online.